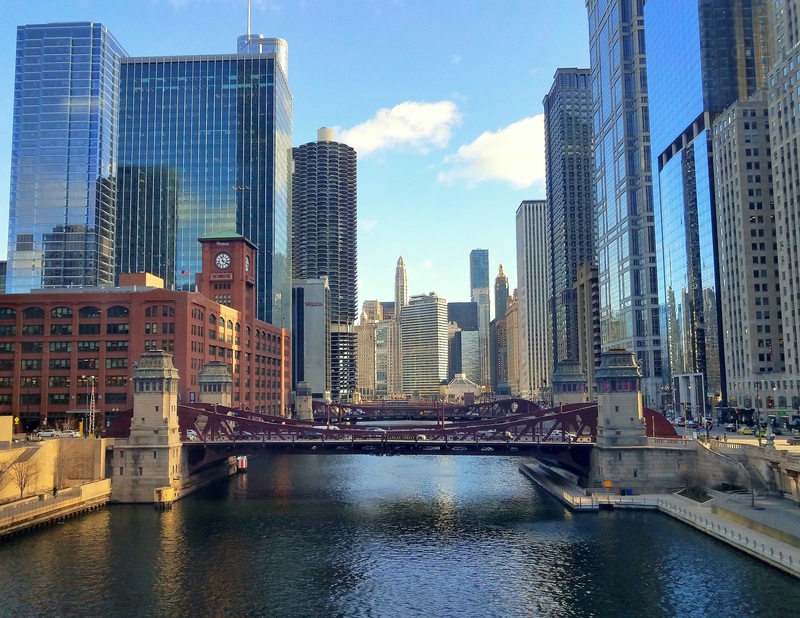 [note: the dyeing of the Chicago River in honor of St. Patrick’s Day is an annual event. 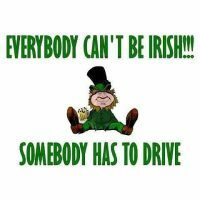 This is a repost with some added pictures – I hope you enjoy it and, “Happy St. Patrick’s Day” from Chicago! Irish eyes must certainly be smiling again this year with the annual green dyeing of the Chicago River in honor of St. Patrick’s Day. ← The Friday File: Beaming Right Along! It’s always amazing to see this ‘green river’ … love it!! I am finding hard to believe something vegetable based has this impact? !